At a mere stone's throw from the Peninsular Malaysia mainland and barely 150 kilometers west of Anambas' Jemaja Island, lies Malaysia's very own pride and joy paradise island, Pulau Tioman. This offshore gem of an exotic island is in many ways a sibling of the Anambas archipelago islands. 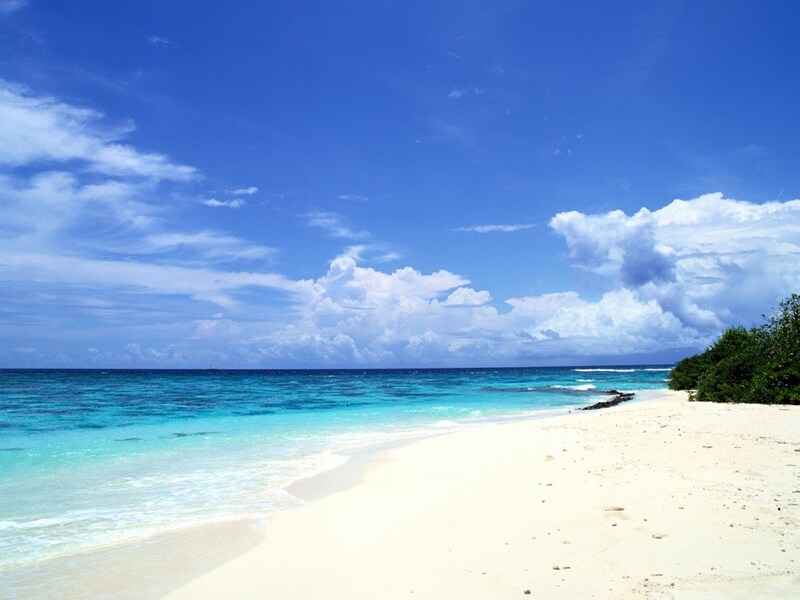 In fact, Pulau Tioman is so similar to the Anambas islands that if you were to be dropped on one of its gorgeous beaches, you'd be hard-pressed to tell whether you were in Anambas or Pulau Tioman. Although Tioman Island is probably best known for its breathtaking natural surroundings, some travel pundits have noted that Tioman's resorts, hotels and other lodgings are now at least on a par with its beautiful environment. In particular the island's wide range of hospitality outfits, from backpacker bed and breakfast to up-market 5-star beach front resort, Tioman offers it all. Given Tioman's pedigree, this endorsement is not to be take lightly. Tioman Island's "Dragon's Horns", which in the old days was used by seafarers as a navigational beacon, is part of the Gunung Kajang mountain, the island's 1000+ meter high inactive volcano. Meanwhile, the island's magnificent sub-aquatic splendour is home to all kinds of exotic invetrebrates, fish, turtles, several species of dolphins and even some larger cetaceans. Speaking of large sea creatures, even whalesharks are spotted around the Tioman Island area every now and again. Their seasonal migrations taking them up and down the Peninsular Malaysia east coast. With all this marine richness, not to mention Tioman Island's unbelievably clean and transparent sea water, it's no wonder at all that Tioman is renown for being a snorkeling and scubadiving heaven. That being said, Tioman is obviously a versatile holiday island. 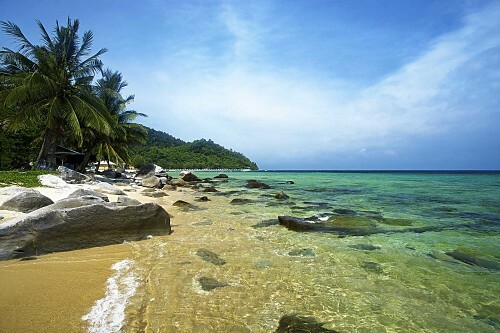 Whether you're a sun-worshipper, a mountain-climber, or into jungle-trekking or water sports, or you're just looking to spend a tranquillity-filled weekend, it's safe to say that Tioman Island is the place to be. 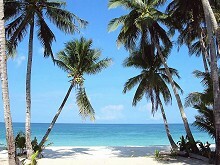 Are you interested to go to Tioman Island? Book your ferry tickets first, so you know what time the ferry departs to Tioman. Once you've got your ferry ticket booking made, you can select the ferry time that best matches your itinerary. Tioman Island = fun fun fun!